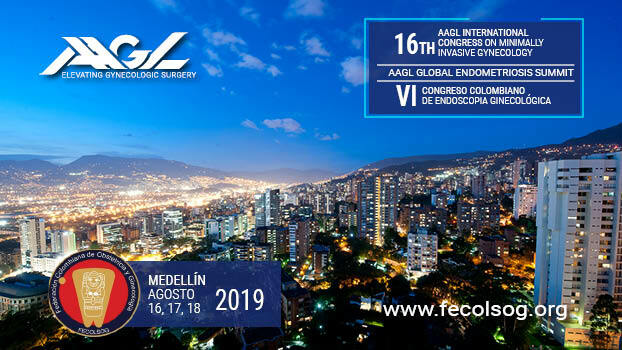 It is our pleasure to invite you to the FECOLSOG 6th Colombian Congress of Gynecological Endoscopy and Endometriosis Summit, in association with the 16th AAGL International Congress on Minimally Invasive Gynecologic Surgery, scheduled for August 16-18, 2019 in the amazing city of Medellín. The most influential world authorities in endometriosis will share the latest advances in research on this disease that increasingly affects our patients. The Congress will feature a dynamic program which will cover this condition from the many different angles that impact our patients including diagnosis, treatment, pelvic pain, infertility, deep endometriosis, and special situations. We will also feature Pre-Congress courses which may be of interest to you and could help to change your daily practice in a positive way. In other words, we are certain this meeting will exceed your expectations! Your presence and active participation in this timely event will help you to be well-prepared to face your patients in a modern, organized way. This is a perfect opportunity to network, share, and learn with colleagues and friends in a beautiful setting. We look forward to welcoming you to Medellín! To review the Scientific Program and register for this congress, visit https://www.fecolsog.org/vi-congreso-colombiano-endoscopia-ginecologica/. 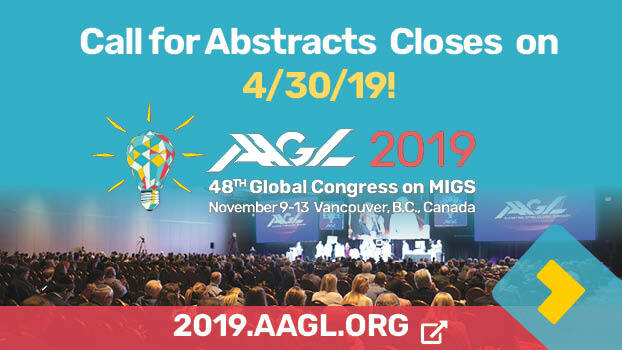 Next story The “Surgical Renaissance in MIGS” is Just Around the Corner! Previous story The Jordan M. Phillips Keynote Address presents Liz Wiseman: Inspiring Brilliance!